Bi-Office Gridding Tape 1.5mmx10m Black FM0505 – BQ68505 – OfficeYoo! Use this Bi-Office Gridding Tape with your whiteboard to create a grid for planning, teaching, learning, presentations and more. The tape is self-adhesive for easy application to your board. 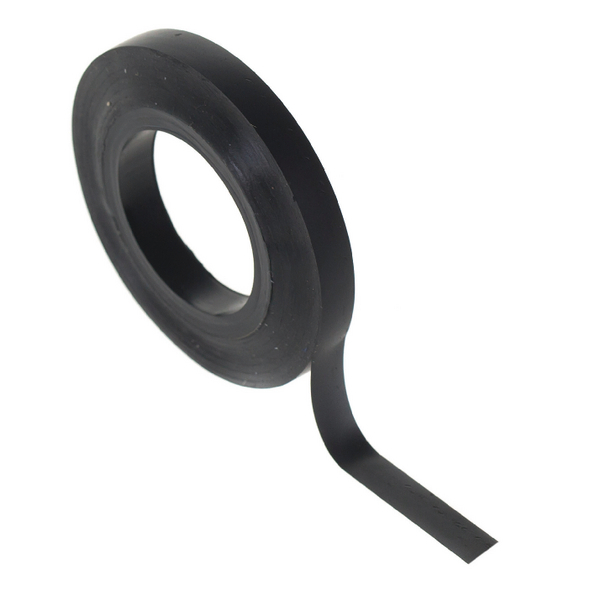 This pack contains 1 roll of black tape measuring 1.5mm x 10m for finer gridding lines.